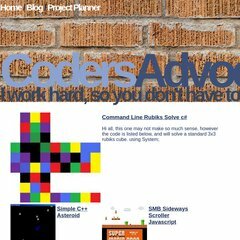 Topics: Project Planner, Command Line Rubiks Solve C#, Simple C++ Asteroid, Android App For Cwjobs, Spotify Hacked, and Imobster Iphone Properties. The site has about 21 users daily, viewing on average 1.80 pages each. It is written for PHP/5.3.2-1ubuntu4 language. dns2.stabletransit.com, and dns1.stabletransit.com are its DNS Nameservers. It is hosted by Fasthosts Internet Limited - Uk S Largest Web Hosting Company (England, Gloucester,) using Apache/2 web server. PING (213.171.218.165) 56(84) bytes of data.